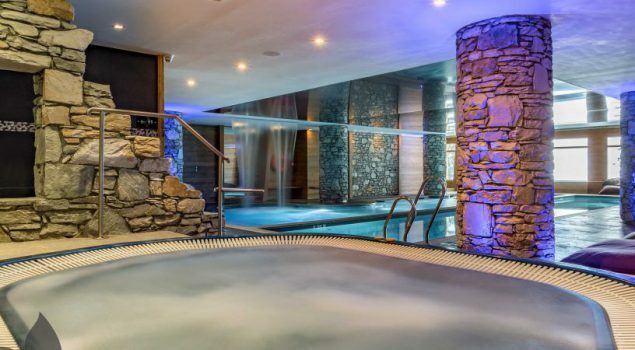 Ski alpine Charms - self catering ski chalets in France, prime locations on the piste, luxury ski apartments with spa and pool. 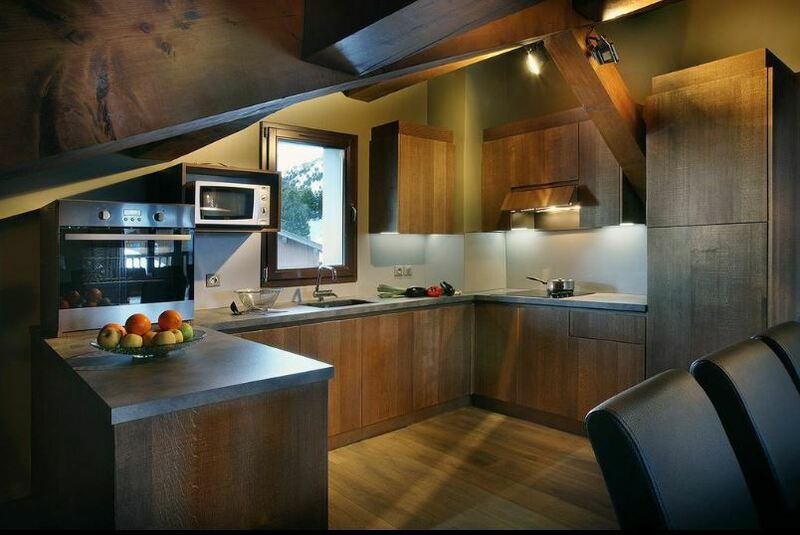 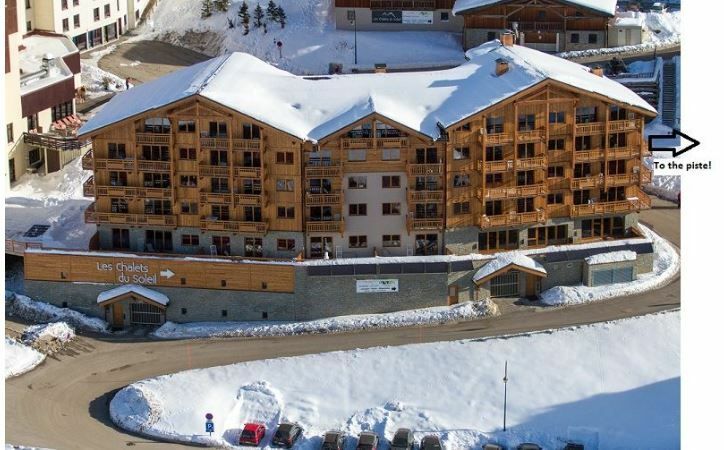 We understand that you don't want to traipse through the snow with skis and boots, so our ski apartments and ski chalets are within easy reach of the slopes and lifts, with many ski in / ski out. 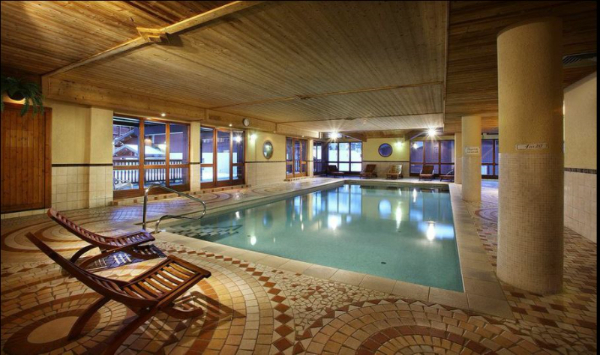 Many of our chalets and apartments offer on site leisure facilities: after a day on the slopes enjoy a splash in the pool, or kick back and relax in the spa.